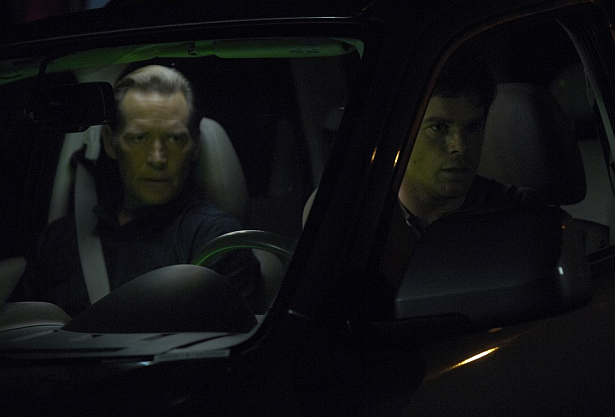 The penultimate episode of Dexter Season 7 will be called "Do You See What I See". Any thoughts on the title of this episode? !